The planet we live on is the third of the four rocky planets in our Solar System. The planet we live on is the third of the four rocky planets in our Solar System. It was formed along with the rest of the Solar System about 4.5 billion years ago. It is thought that the Earth will continue in its orbit until the Sun becomes a red giant, and devours it, in another 5 billion years or so. The Earth is the only planet in the Solar System known to support life. It is thought that the Earth will continue in its orbit until the Sun becomes a red giant, and devours it, in another 5 billion years or so. 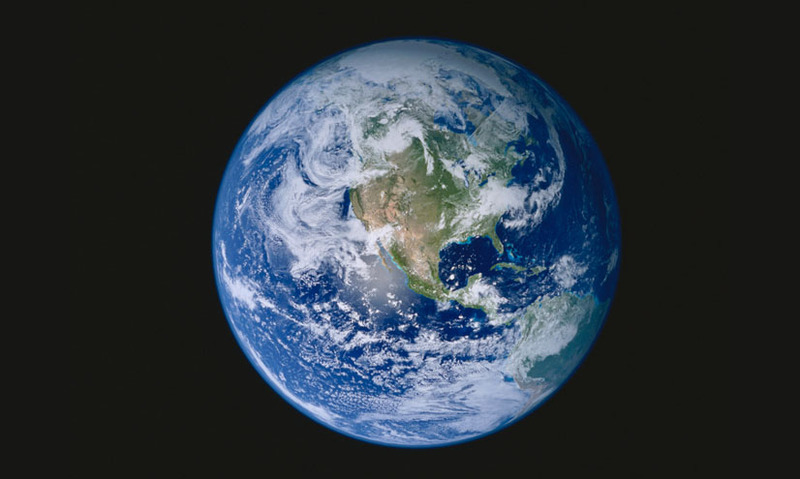 The Earth is the only planet in the Solar System known to support life.